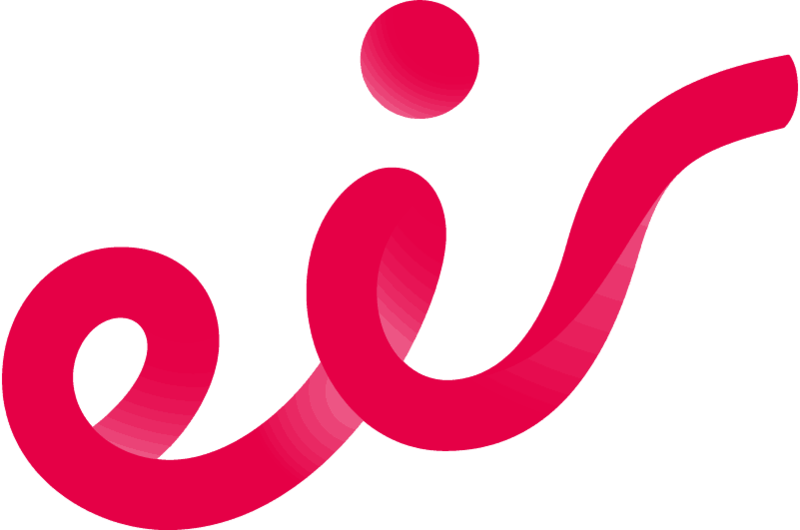 Eircom Limited, trading as eir, are the principal provider of fixed-line and mobile telecommunications services in Ireland with approximately 2 million customers. Eir have the most extensive telecommunications network in Ireland both in terms of capacity and geographic reach and provides a comprehensive range of advanced voice, data, broadband and TV services to the residential, small business, enterprise and government markets. The mobile division of Eir operates under the Meteor and eir Mobile brands. In addition, a wholesale division, Open eir, is the largest wholesale operator in Ireland, providing products and services, across a range of regulated and unregulated markets. Revenue for the year ended June 30, 2016 was €1.3 billion and Adjusted EBITDA was €500 million. Innovating and improving the customer experience while reducing overall operational costs was at the heart of the challenge for eir, Ireland’s leading provider of fixed and mobile communications. And as a result of merging three separate entities, eir was faced with a complex legacy infrastructure. Subsequently, the leading communications provider sought to unify its estate by working with Eirteic and Monolith’s AssureNow platform to transform its network and to deliver a better customer experience. Eir is the principal provider of fixed-line and mobile telecommunications services in Ireland with approximately two million customers. The company has the most extensive network in Ireland both in terms of capacity and geographical reach. Not only this but it is currently constructing Ireland’s largest fibre broadband network that will reach more than one million premises. As eir is the largest wholesale operator in Ireland, it provides products and services to more than 28 wholesale customers across a range of regulated and unregulated markets. Following a competitive tender, eir looked to replace point solutions originating from a variety of leading vendors with a unified service management solution from Monolith Software, of which Eirteic is the sole platinum-level reseller in Europe. As a key part of eir’s Next Generation Service Management Platform (NGSMP), Monolith Software’s solution provides a single dashboard from which all IT and network resources, required for the various services offered by eir, can be monitored and controlled. This allows eir to manage its infrastructure efficiently by quickly allocating resources according to demand, troubleshooting issues that arise and offering 5 9s reliability. In addition, eir has been able to rapidly and reliably provision emerging services such as fibre based broadband, IPTV and 4G Mobile. It was the first operator to launch in Ireland to be able to provide a unified and accurate realtime view of 4G services to both corporate and enterprise customers alike. The Eirteic-Monolith solution provides many advantages such as the ease of management, scalability and low cost of ownership. eir didn’t need to embark, for example, on a costly and lengthy retraining programme which meant Monolith became the basis and foundation of eir’s service management infrastructure. The benefits have been marked and quick to materialize. 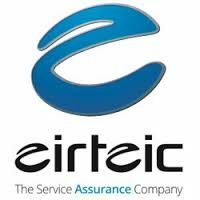 The deployment of the Eirteic Monolith solution has enabled eir to move towards ITIL based incident event management, reducing time to market because service management capabilities, for example, are streamlined into one system. Eir has also seen a reduction in OpEx costs and an improvement in end-to-end customer experience. eir has now one system that impacts positively on all of its customers. The joint solution has also achieved a 50% reduction in headcount, provided 24/7 network coverage and added a number of new estates to eir’s network footprint. In addition, integration work has been simplified and hardware has been streamlined.